A teenager has been charged following the serious assault of a 16-year-old boy in Fife. The 18-year-old was also charged with possessing offensive weapons. He is due to appear at Kirkcaldy Sheriff Court on Thursday. 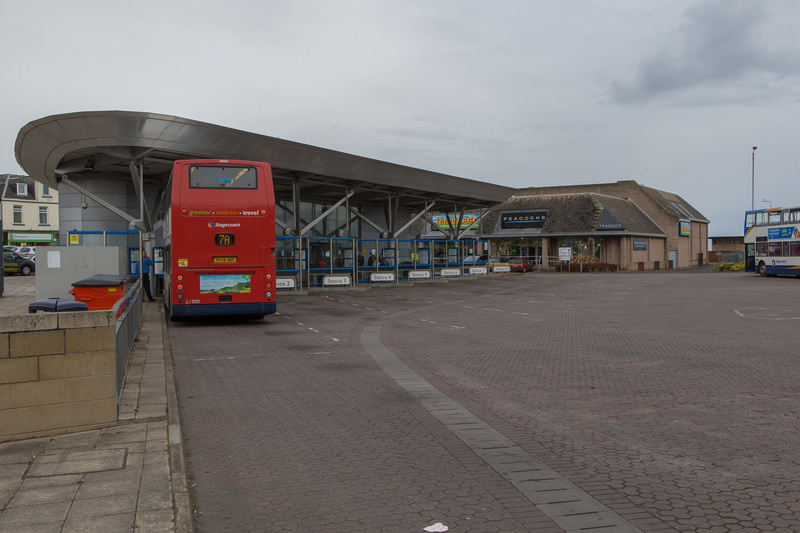 Police swooped on Leven Bus Station at around 4.25pm on Tuesday and made the arrest was made under the anti-violence crackdown Operation Path. Sergeant Colette Mather, of Levenmouth Police Station, said: “Every arrest we make as part of Operation Path serves as a reminder to our communities that we will not tolerate violent crime in any form.